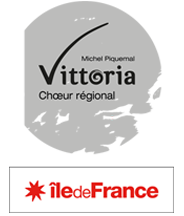 Founded thirty years ago, the Regional Île-de-France Vittoria Choir has stood the test of time thanks to a strong sense of identity marked by rigour, curiosity and passion, an identity that has set it apart from other choirs and secured its place among the great oratorio choirs of France. 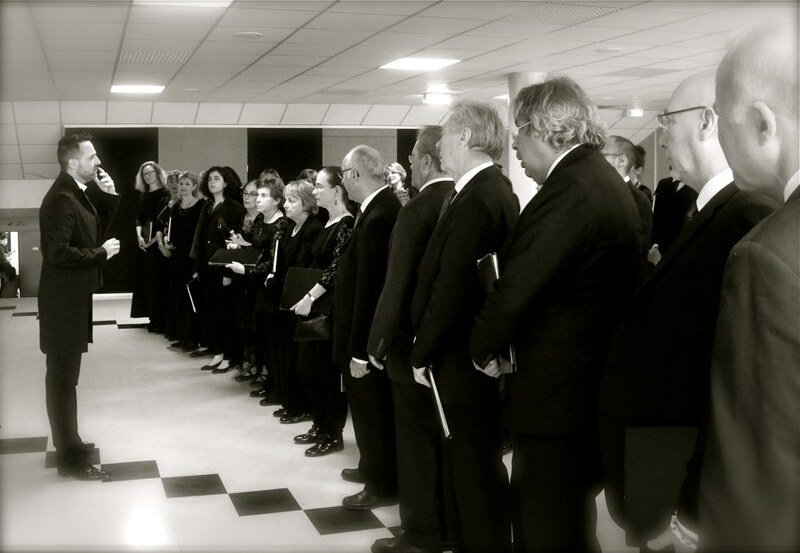 Established in 1987 at the initiative of the Île-de-France regional council, the beating heart of this choir is made up of its some seventy amateur members. Drawn from across the Paris region, members are selected not just on the basis of their vocal talent but also on the basis of their underlying motivation: with rehearsals taking place twice a week, productions that are often demanding and a rich program of events often featuring little-performed works, they are each required to make a considerable commitment in a demanding environment. 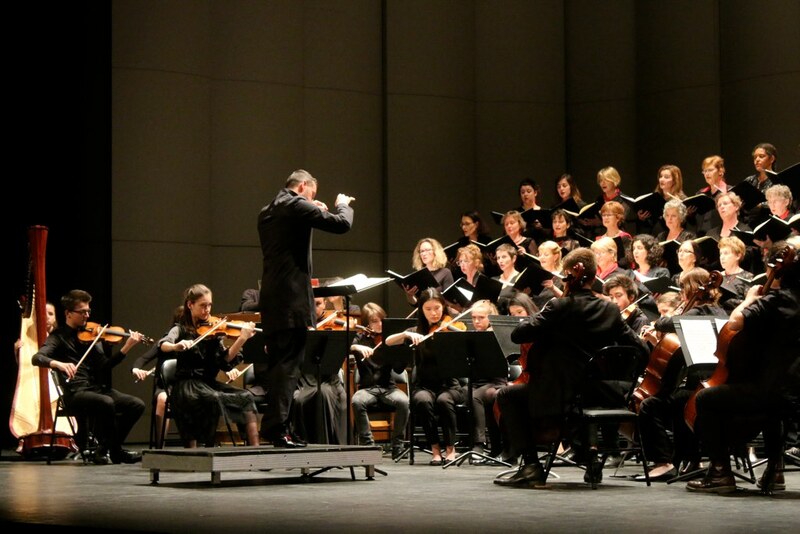 Since 2011, the Choir has been under the joint direction of artistic director Michel Piquemal, who has been with the Choir since the very beginning, and associate conductor Boris Mychajliszyn. Together they decide on the broad thematic directions as well as the repertoire and collaborations, and also regularly direct concerts together. 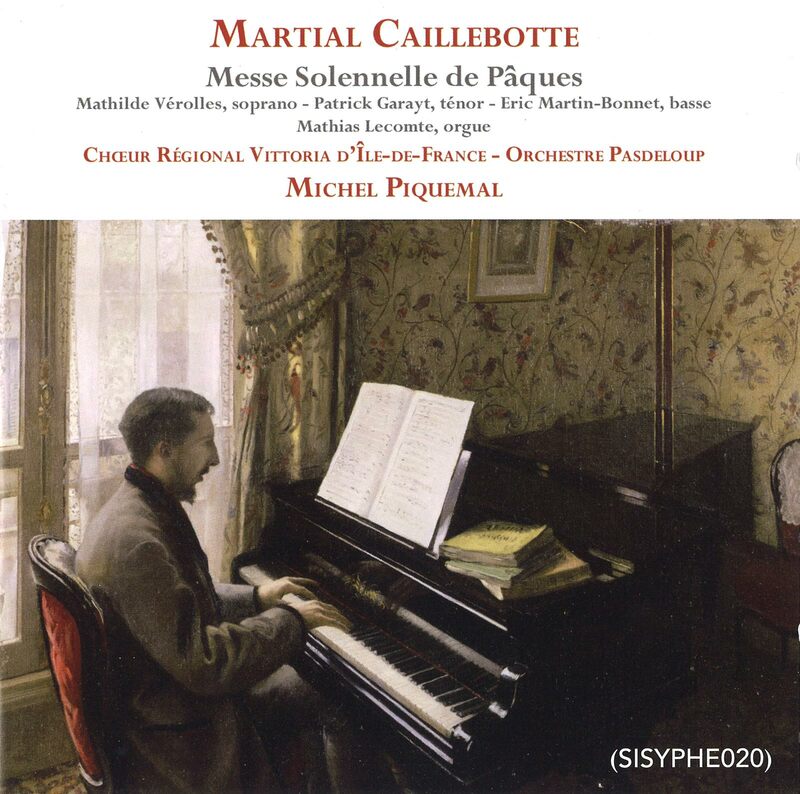 Both Piquemal and Mychajliszyn share a deep affinity with French music, and they love to take the path less travelled in pursuit of lesser-known composers like Martial Caillebotte, Jean Cras and Joseph-Guy Ropartz. 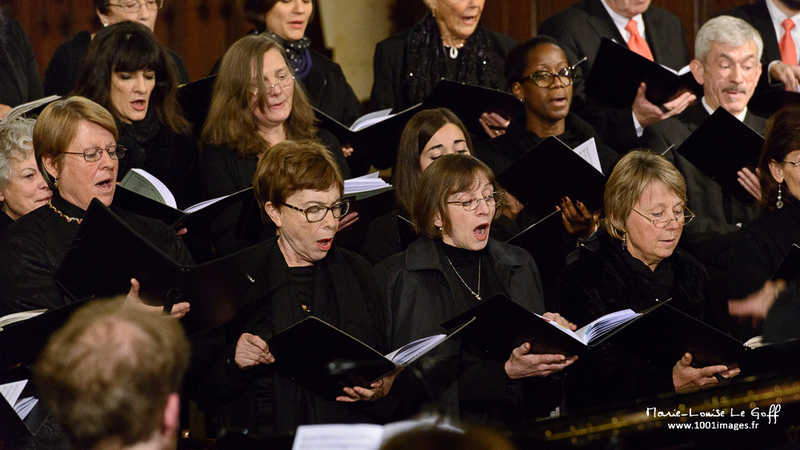 Although the Vittoria Choir would never deprive itself of the pleasure of singing Bach, Mozart or Rossini, it is relentless in its exploration of less travelled paths that lead to new discoveries and new works. The Choir’s primary role may be to popularise classical music throughout the Île-de-France, especially in relation to choral singing, yet its work extends beyond this specific region and has led to it taking on the role of ambassador of excellence both in France and abroad. 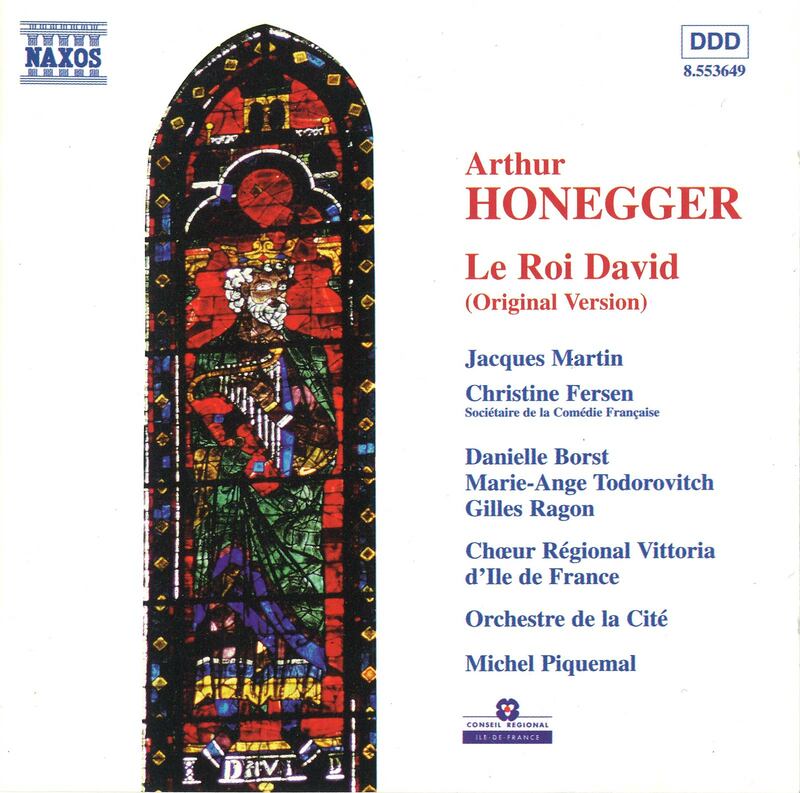 Inquisitive explorer, initiator of audacious, often interdisciplinary projects, with a discography that reflects its open-minded outlook and for which it has received numerous awards – most notably a prestigious Victoire de la Musique Classique award in 1998 for its recording of Honegger’s King David – the Vittoria Choir is regularly sought after by leading professional orchestras and conductors, as well as by artists and the various support structures that underpin cross-disciplinary projects. 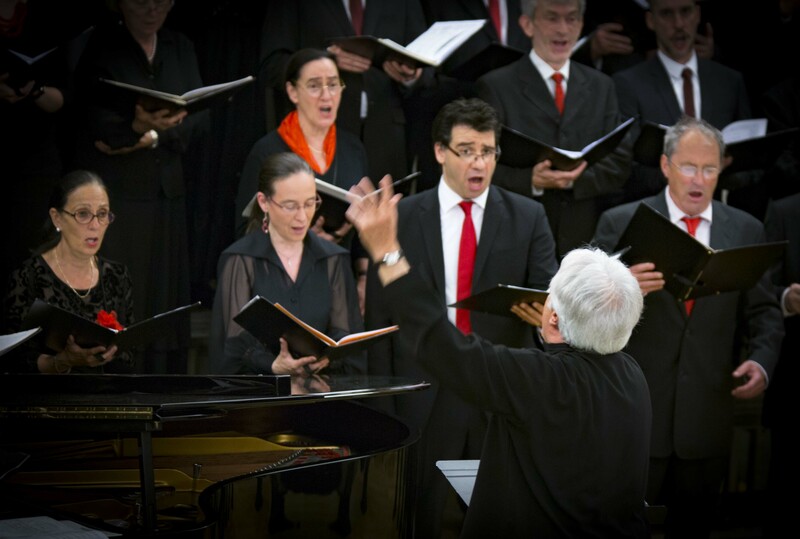 As an oratorio, the Vittoria Choir is naturally drawn to an « intimate » repertoire, more in keeping with the voices of its some seventy members, and has a predilection for piano-accompanied works. 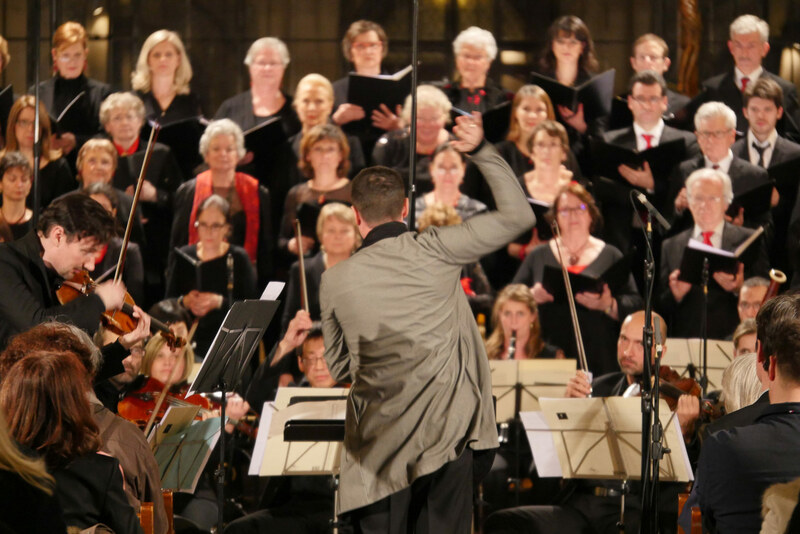 Broadly encompassing five centuries of music, from sacred to secular, Tallis to Decoust, the Choir’s repertoire also includes the Viennese classics (Mozart, Haydn and Beethoven), the romantics Berlioz, Saint-Saëns, Bizet, Brahms and Schubert as well as Britten, Orff, Poulenc and Duruflé. 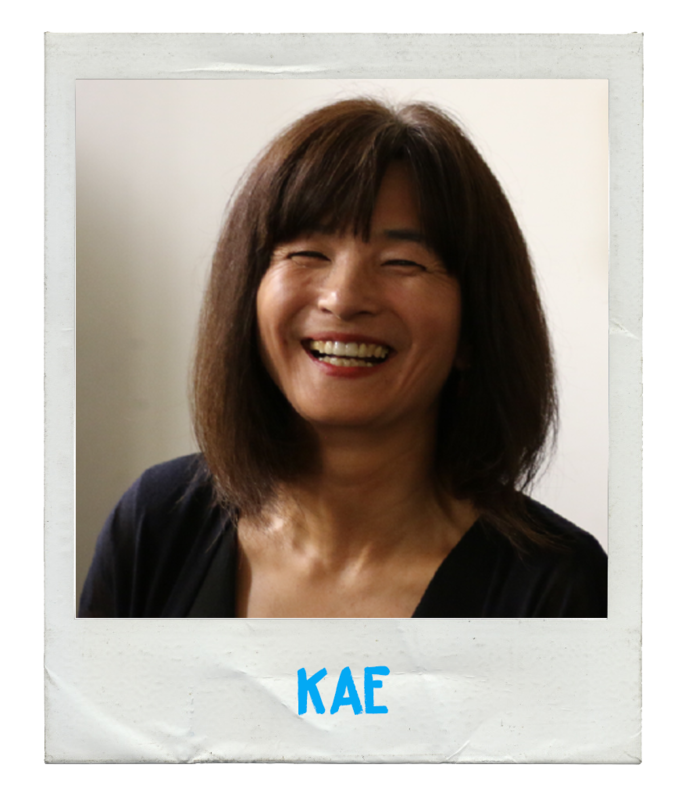 The choice of pieces has been largely influenced by the curious and open mindset of the Choir’s artistic director. 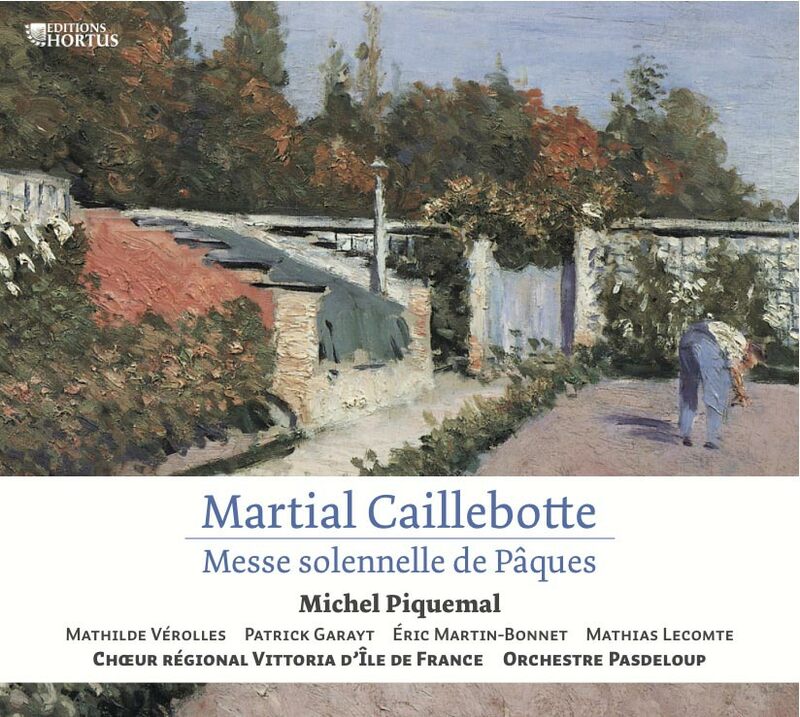 The Choir’s rediscovery of the music of Martial Caillebotte over the past seven years has been a real adventure, and has already resulted in three separate recordings. 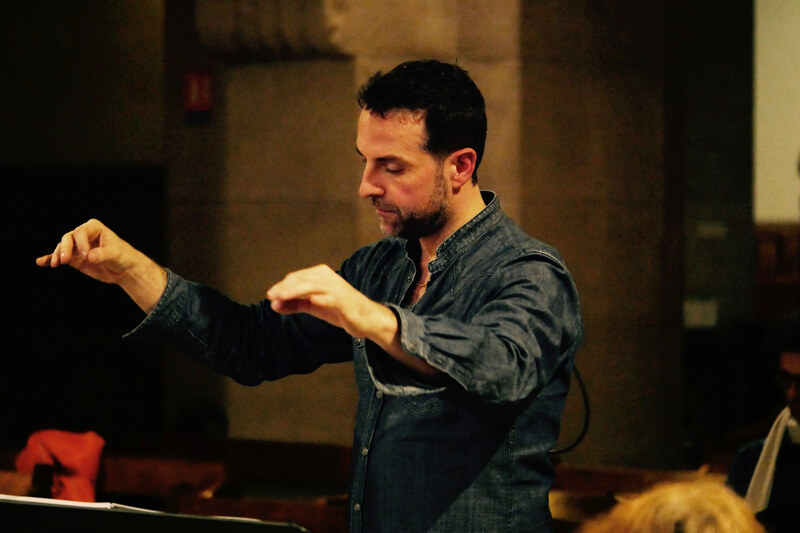 The Vittoria Choir also loves to collaborate with others, in particular, contemporary composers like Raymond Alessandrini, Olivier Calmel, Juan José Mosalini, David Alagna and Anthony Girard. 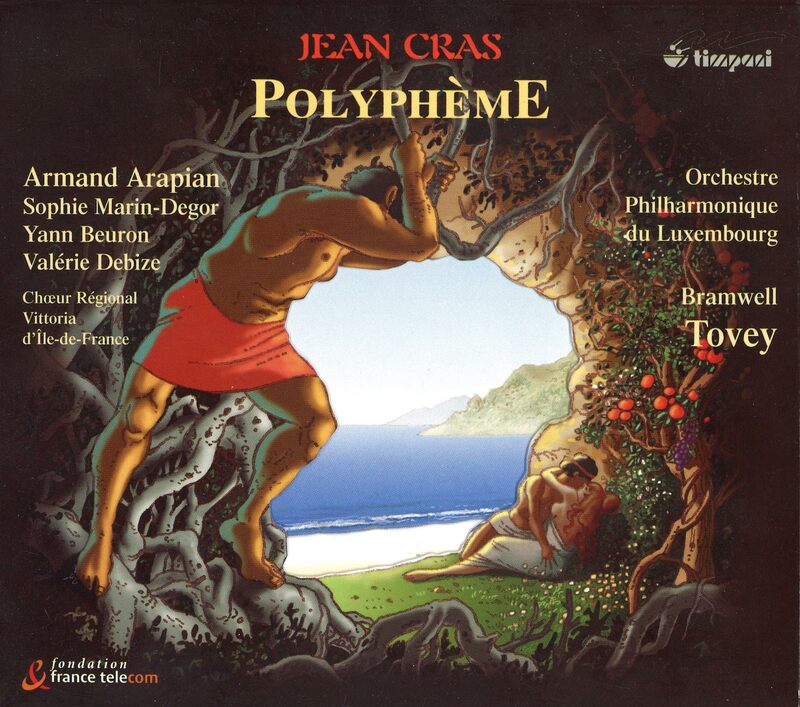 « It is important to explore the music of our time, understand the masterpieces of the past, and look to where the music of today will lead us in the future, » concludes Piquemal. 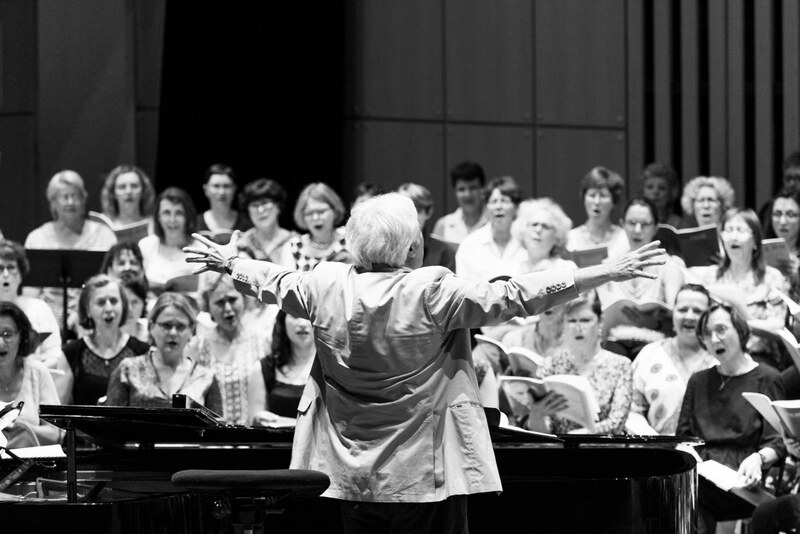 The Vittoria Choir continually eschews the beaten path to explore new artistic horizons – from collaborating with the Puy du Fou historical theme park, to recording a film score, to performing Carmina Burana by Carl Orff at the Palais des Congrès convention centre together with the National Ballet of China. 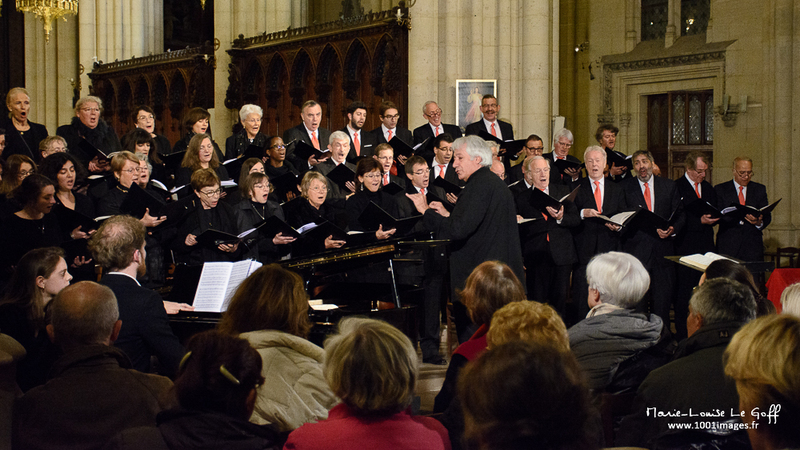 Dance often features heavily in the Choir’s productions. 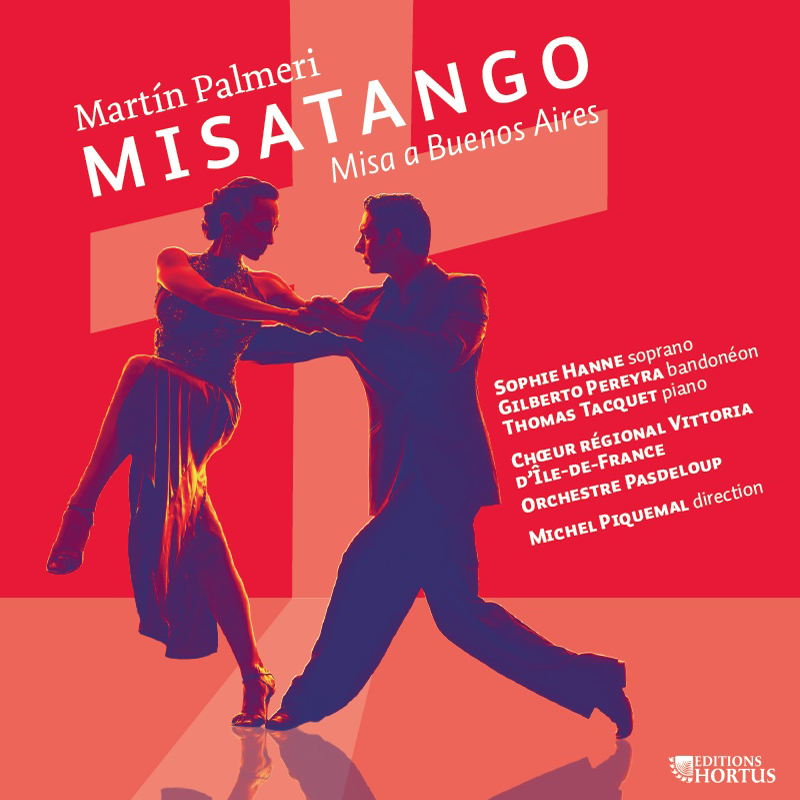 To celebrate the launch of its CD recording of MisaTango by Martín Palmeri (2017, Hortus) – a joyful mass with Latin-American rhythms and melodies recorded with the Pasdeloup Orchestra – the Vittoria Choir decided to call on two Argentine dancers. A chance encounter with contemporary choreographer Julien Lestel led to the conception of a true spectacle of music and dance, entitled MisaTango – Messe en mouvement (A mass in motion) performed at the Opéra de Massy in March 2018. The Choir also joined forces with an equestrian theatre company run by famed horse trainer Bartabas to collaborate on Mozart’s Requiem. 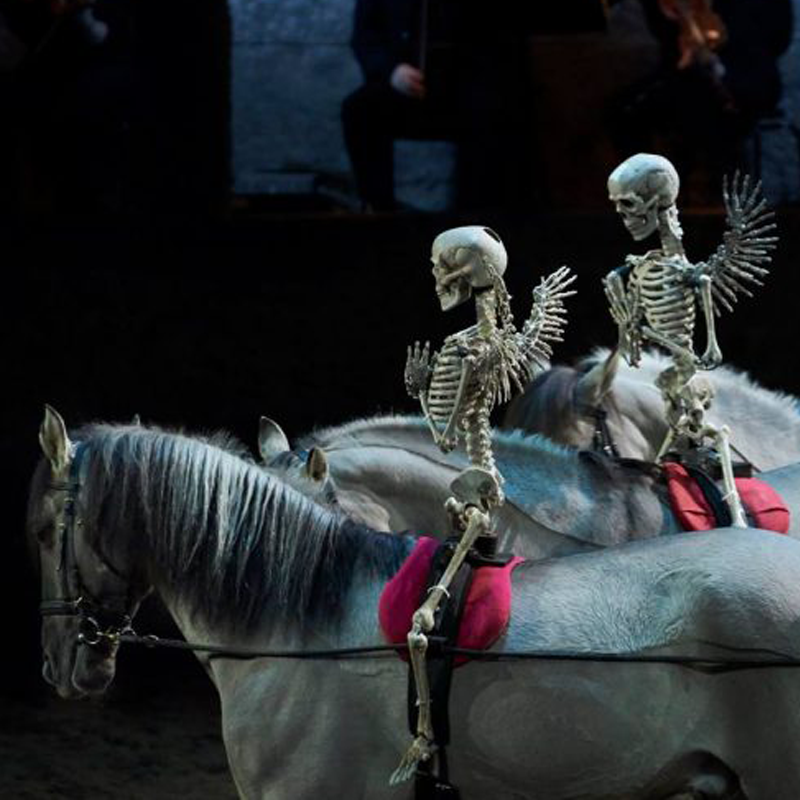 The original performance, initiated in 2017 as part of the Mozart Week festival in Salzburg, was brought to new musical heights with the Vittoria Choir at the Grande halle de La Villette in May 2018, with riders and horses from the Equestrian Academy of Versailles taking part in a masterful ballet to the rhythm of Czerny’s 19th-century arrangement for choir and four-hand piano. The result was a magnificent liturgy of choral voices combined with the grace and power of these majestic animals. 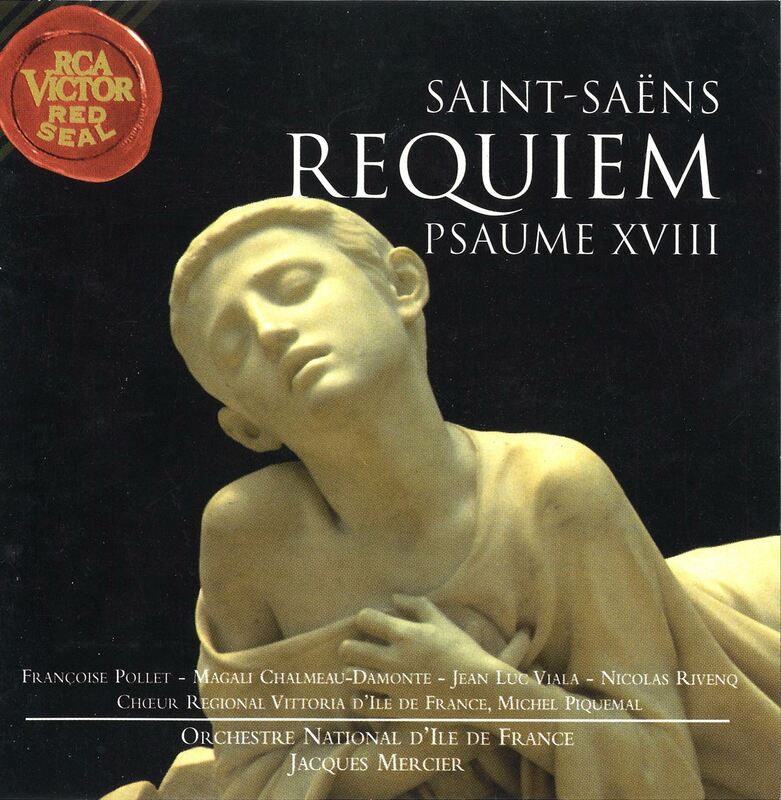 This version of Mozart’s Requiem is put in the saddle by Bartabas with the Equestrian Academy of Versailles and the Vittoria Choir. 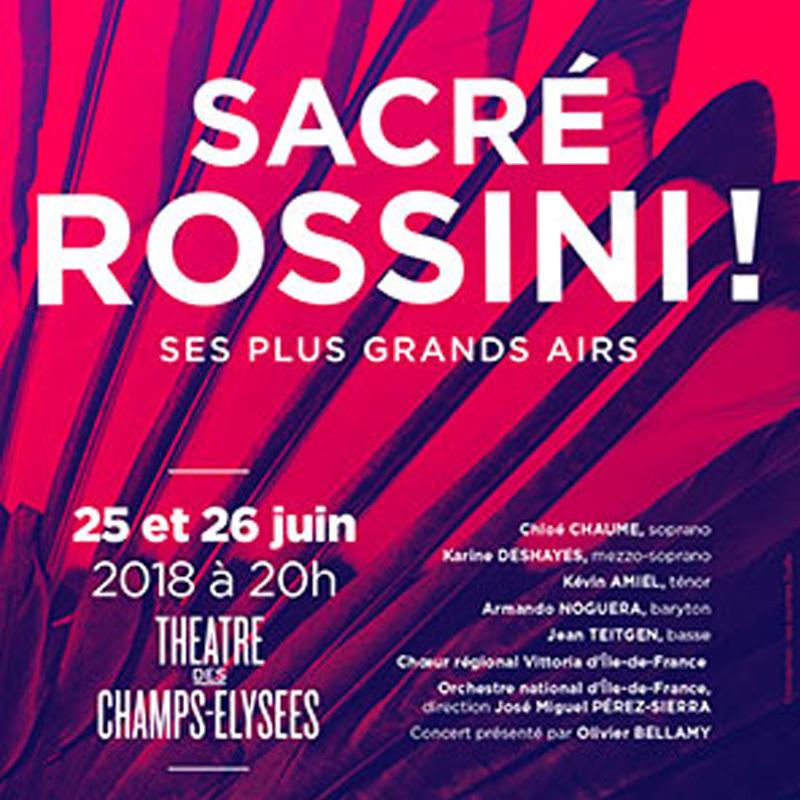 Sacré Rossini a Radio Classique event to rediscover the most beautiful tunes of the master of the opera-bouffe by the stars of today and tomorrow! 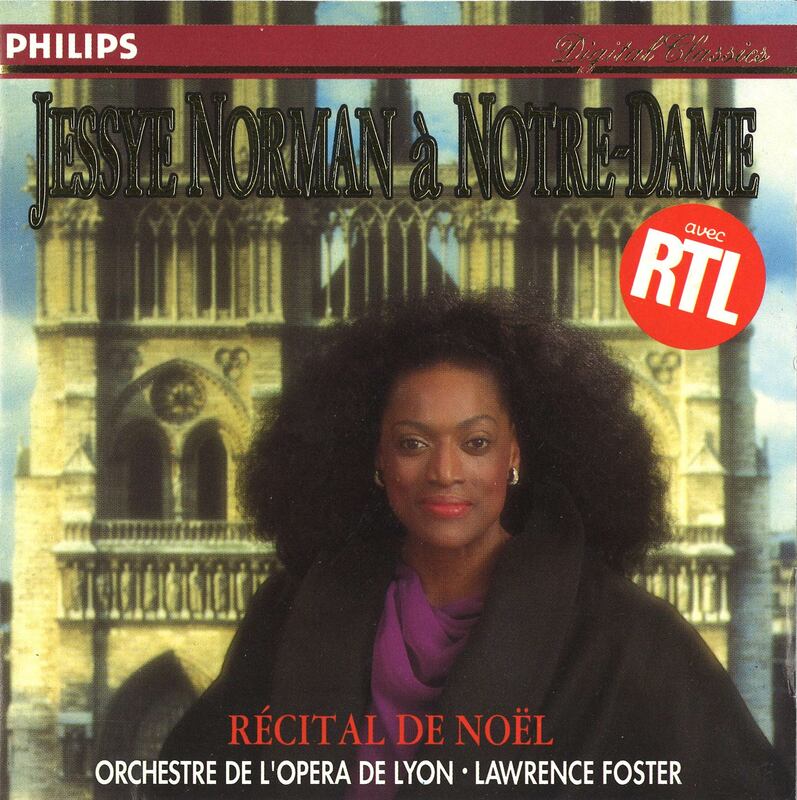 The concert on Tuesday, June 26 will be broadcast live on Radio Classique. The Choir ends its season with a final tribute to Rossini. 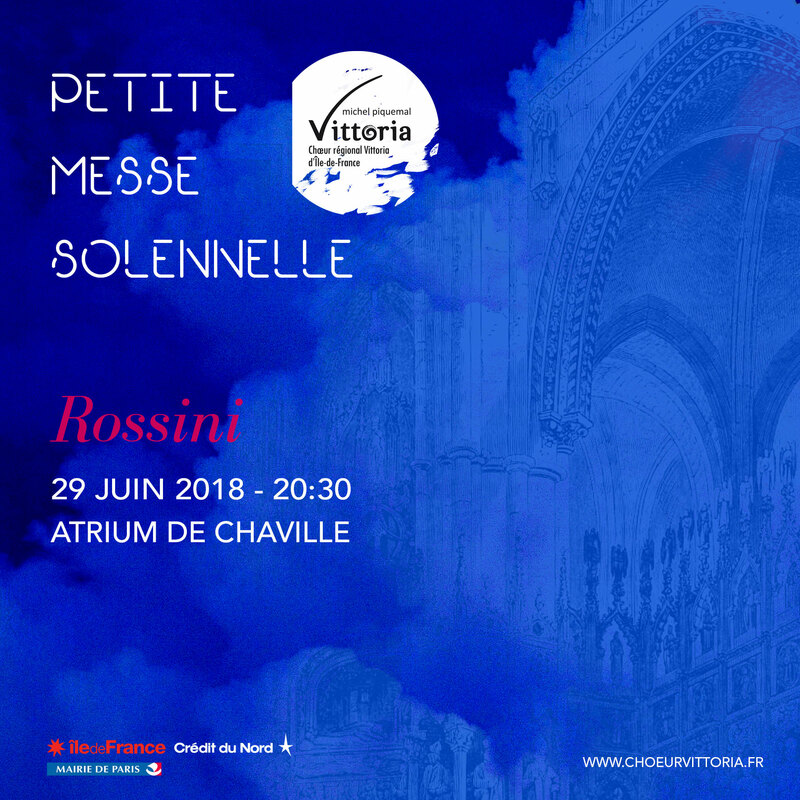 We are no longer presenting his « Little Mass » – a major work of Rossini’s choral repertoire that the Choir is performing this year in Chaville. Through a collaboration with the Compagnie Julien Lestel at the Opéra de Massy (91), the Choir expands the field of MisaTango with dance. 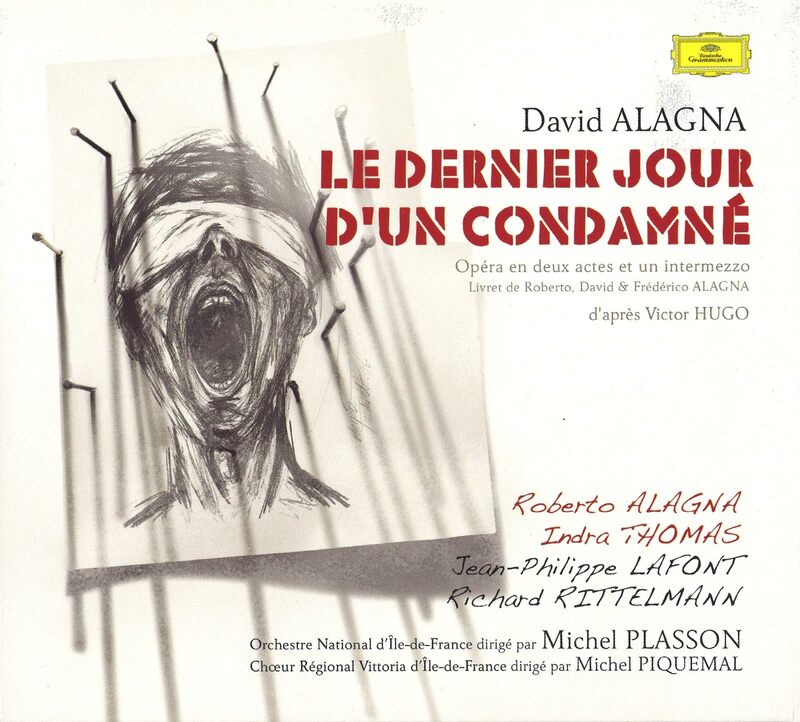 This admission by Michel Piquemal reveals all there is to know about the person, the singer, the conductor, the artistic director: everything he does, everything he experiences, with an intensity firmly rooted in the present moment, is solely for the purpose of sharing with others, communicating, passing on. 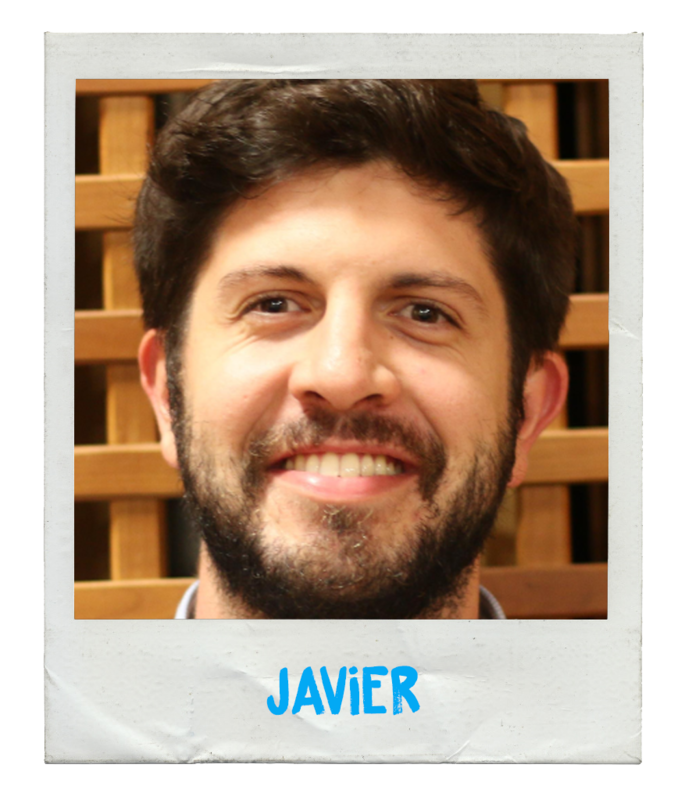 And because, Piquemal still has this passion to communicate, and a mindset that is open and curious, everything he shares is at once rich and generous. 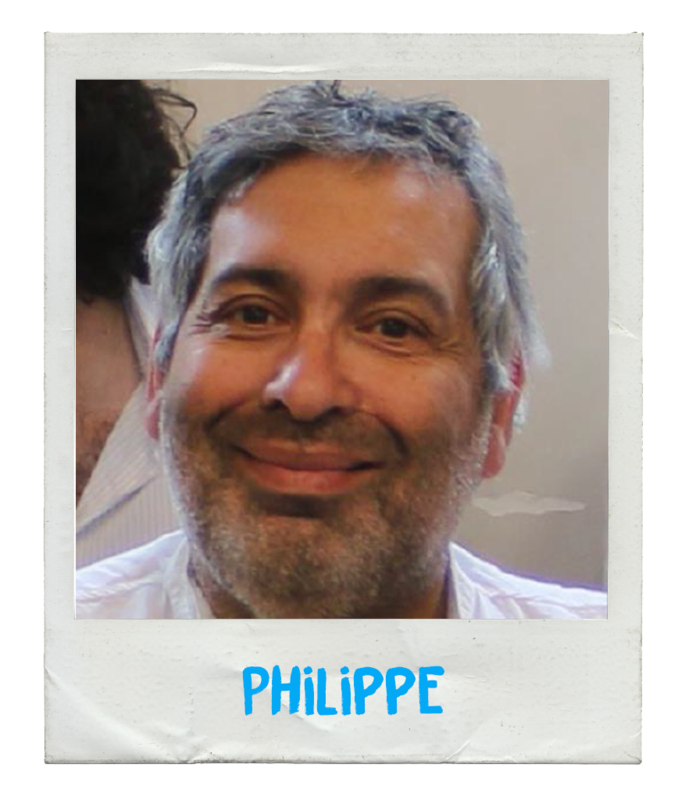 At a very young age, Michel Piquemal took up piano and singing lessons. 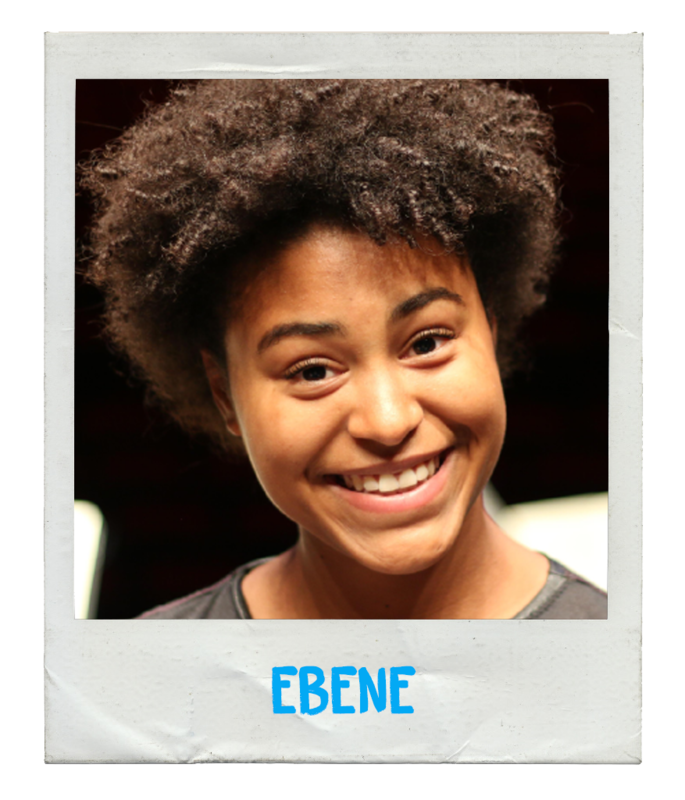 Just as he was starting secondary school, he joined the prestigious Maîtrise de Radio France choir school (then called Radio Nationale), where he was to become a solo singer. 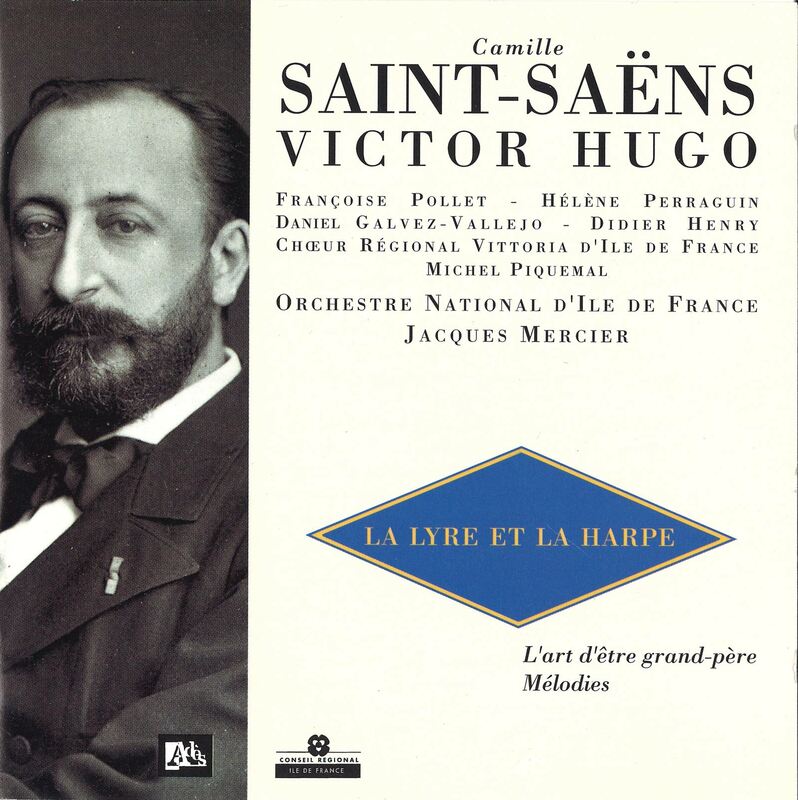 Gifted with the voice of an angel, he made his first televised appearance in December 1960, performing Gilbert Bécaud’s cantata L’Enfant à l’étoile under the direction of Georges Prêtre. 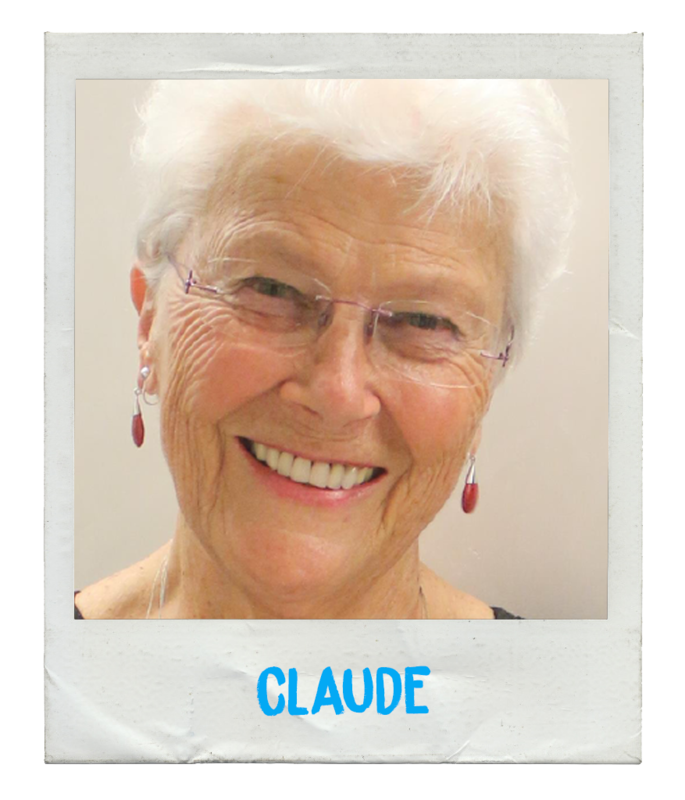 As a young adult, he trained his baritone voice under the prestigious tutelage of Henri Martelli, Denise Duval and Pierre Bernac. 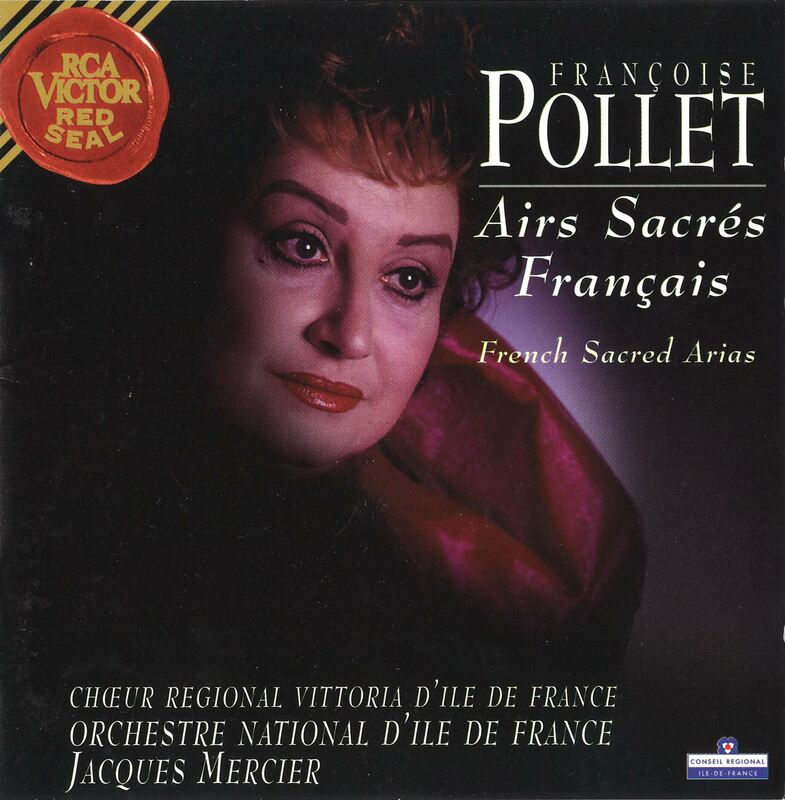 Close acquaintances of Poulenc and familiar with his works, Denise Duval and Pierre Bernac instructed Piquemal in the art of melody and inspired in him a deep love of French music. 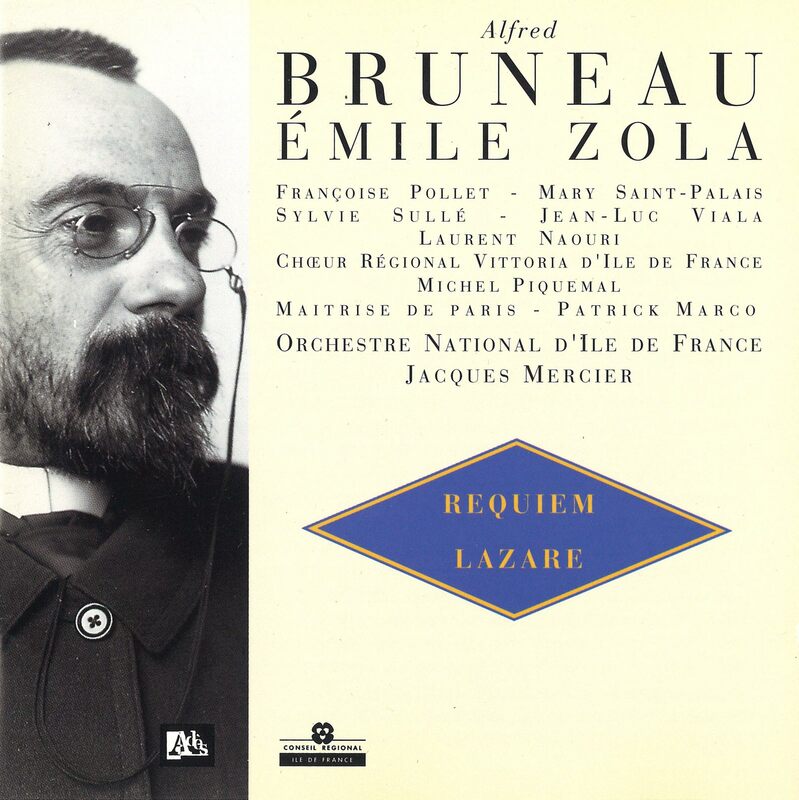 With his solo career soaring from strength to strength, and focusing more on concert and recital performances than opera, Piquemal was also regularly invited to take part in televised broadcasts hosted by Jacques Chancel, Jacques Martin (« Une grande rencontre ») and Ève Ruggieri. Even then Piquemal found himself strongly drawn toward lesser known repertoires and forgotten composers, a preference he holds to this day. 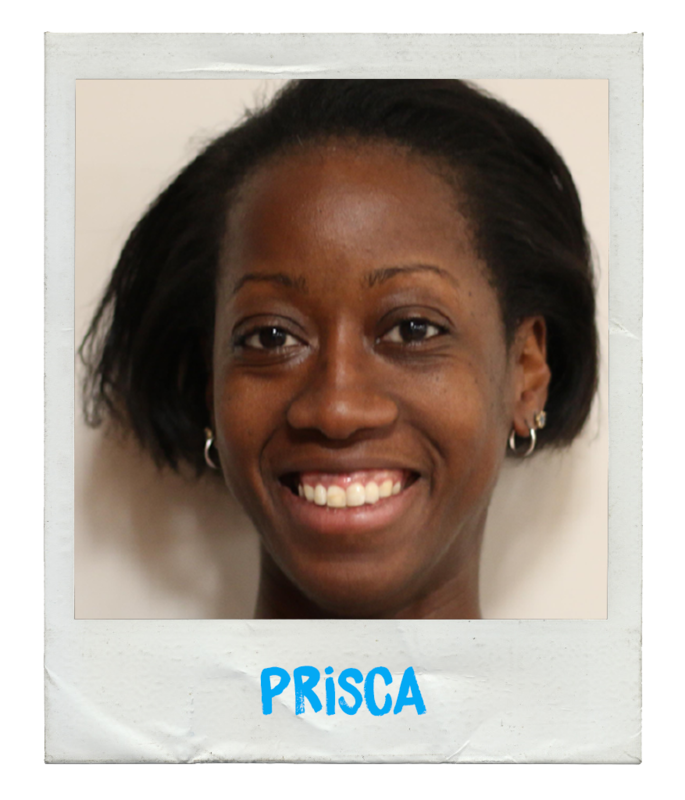 As a former student, Piquemal was asked to return to the Maîtrise de Radio France as a teacher. 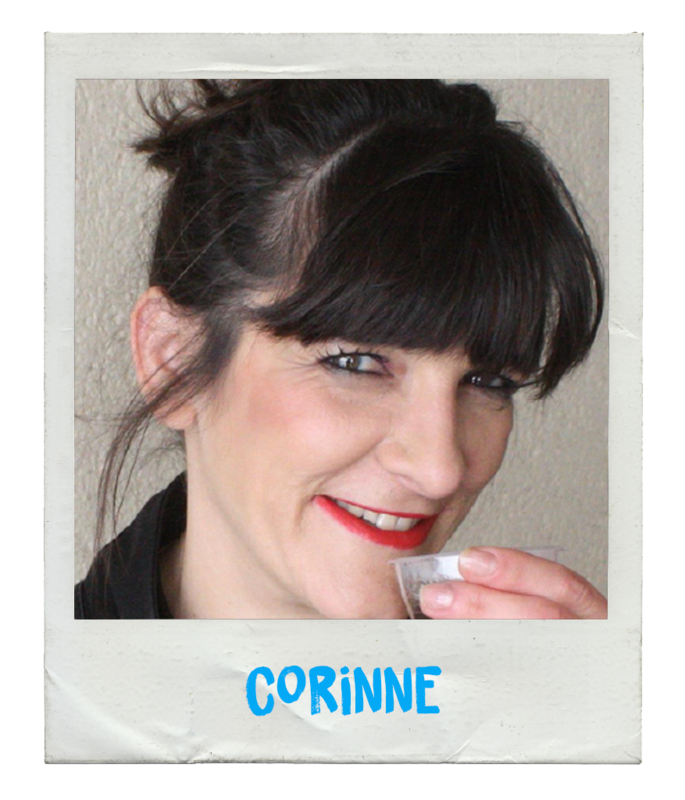 On leaving this prestigious choir school, he then joined the teaching staff at the Paris Conservatory (Conservatoire National Supérieur de Musique et de Danse de Paris). With great generosity, he passed on his knowledge, his experience and his wealth of musical talent and personal wisdom. He would soon be presented with another means of passing on his talent: the choir. 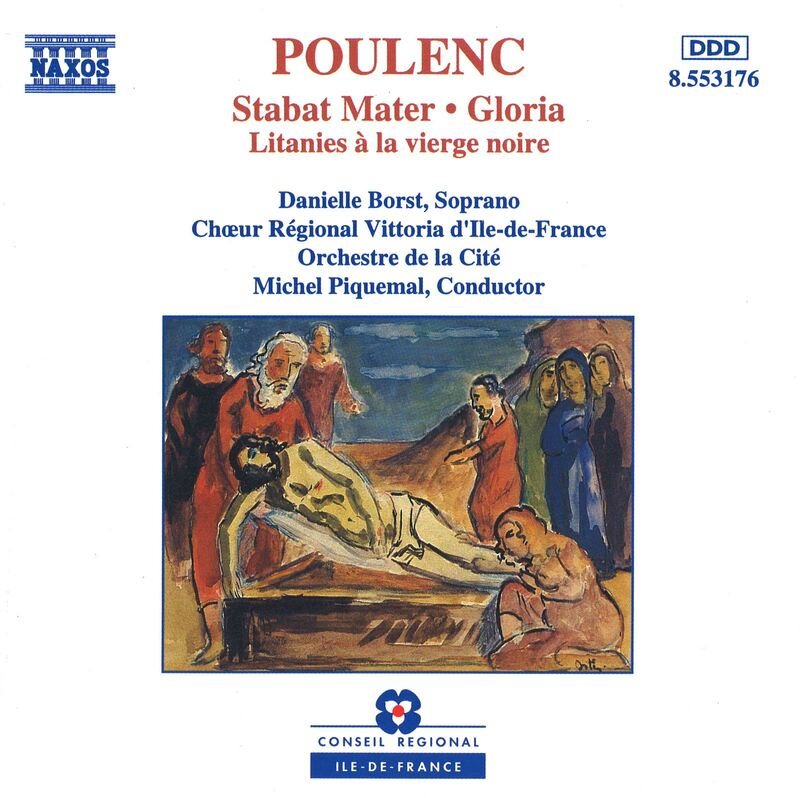 This was to be a new direction he would embrace, initially through his « Ensemble Vocal », and later through the Regional Île-de-France Vittoria Choir, which he has been directing since it was formed in 1987. 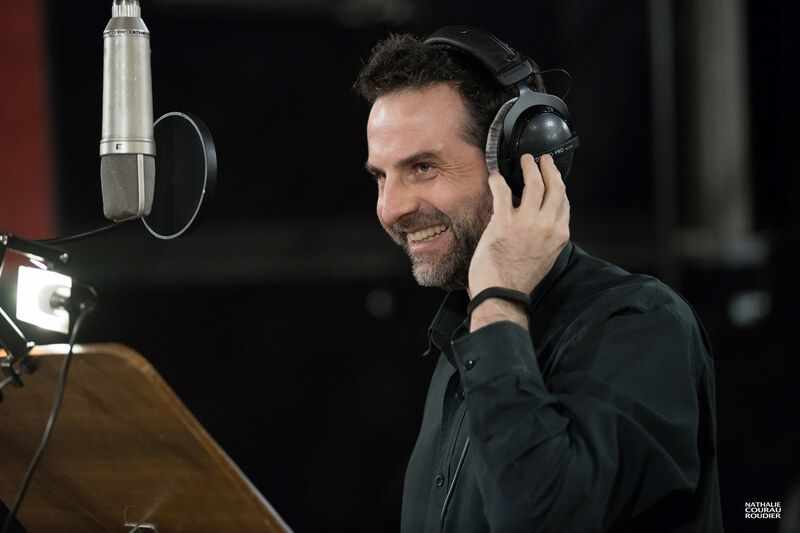 « I was never able to choose between singing and directing, so I divided my musical career accordingly, » he explains. 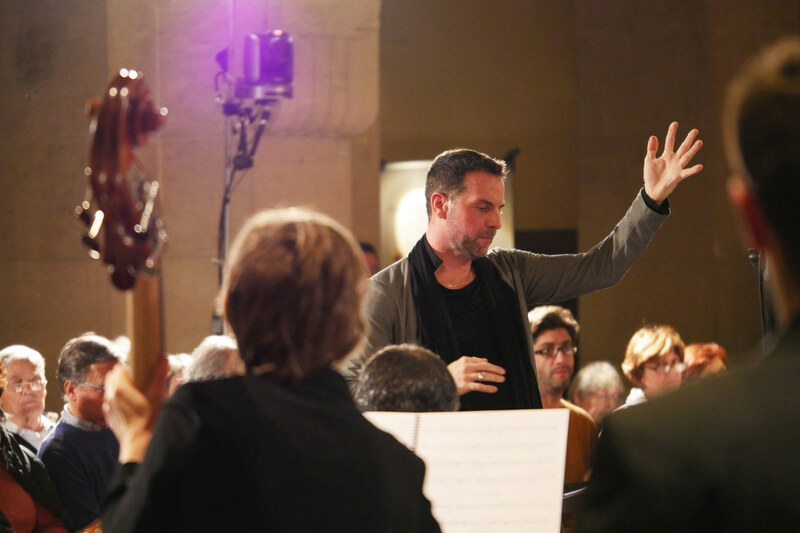 He also honed his skills as an orchestra conductor, the aim being to embrace all musical genres that inspire him. 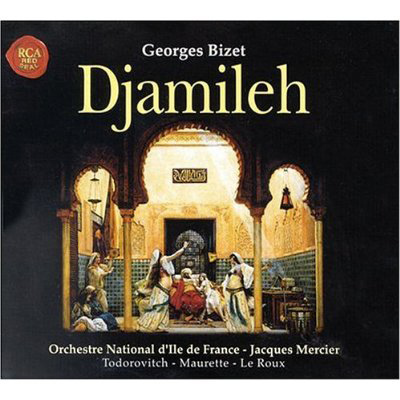 Given his insatiable appetite for music of all genres, Piquemal’s dream was to explore uncharted waters, and never to limit himself to a single repertoire. 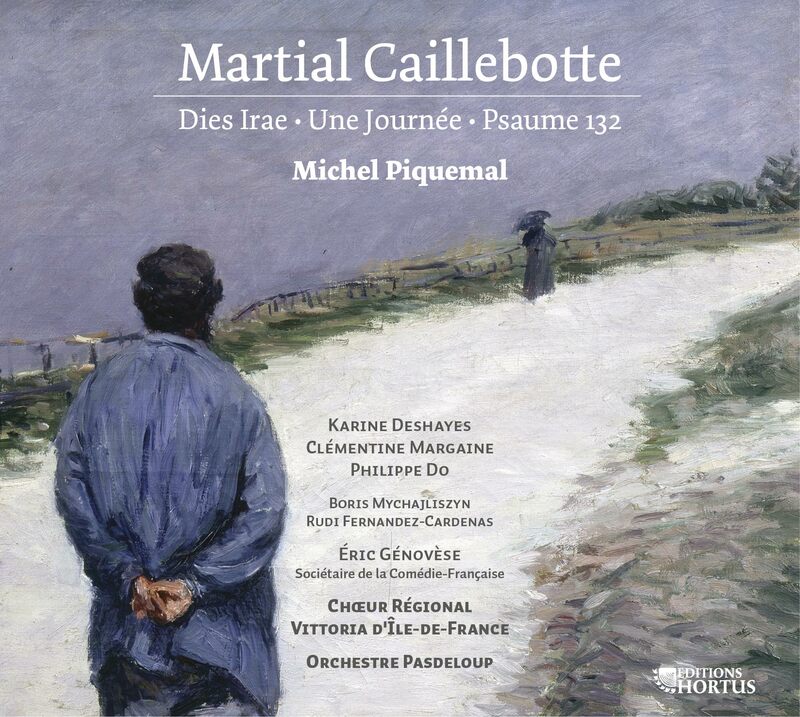 For example, for the past seven years Piquemal has been working with the Vittoria Choir on reviving public interest in the musical works of Martial Caillebotte, brother of the impressionist painter Gustave Caillebotte. 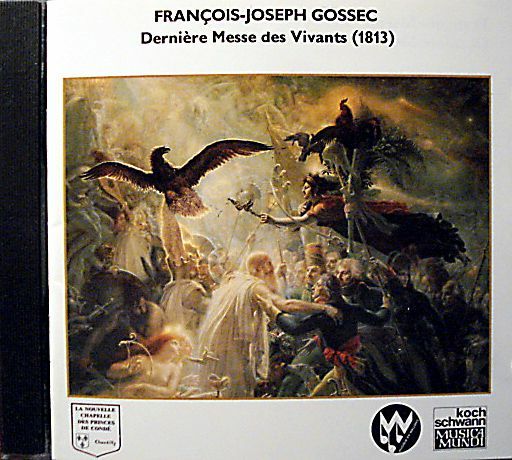 He has recorded three albums, including the Messe solennelle de Pâques, widely acclaimed by critics as an important rediscovery. 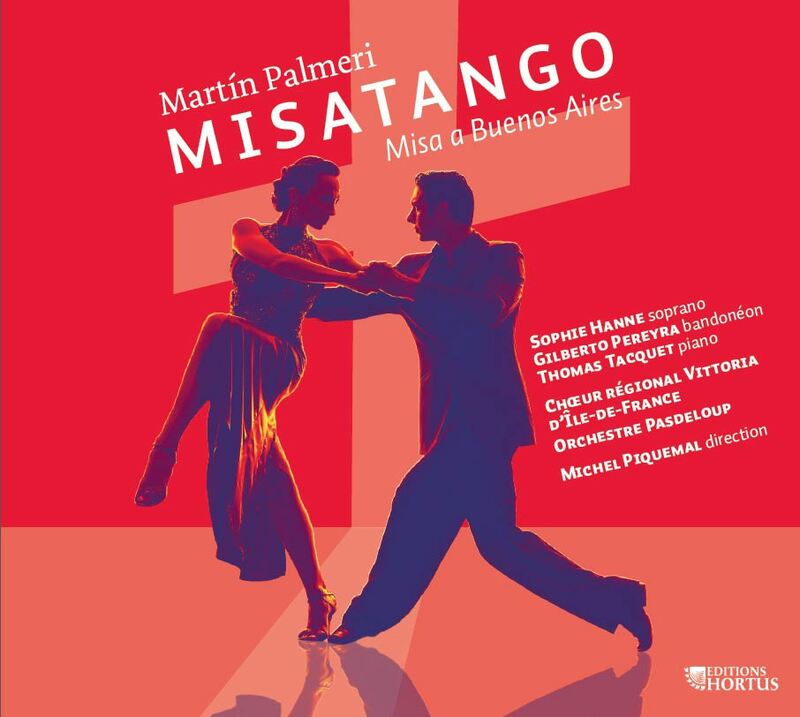 The release of a CD recording of Martín Palmeri’s MisaTango in 2017 shone a spotlight onto the works of the Argentine composer and resulted in immediate, almost universal acclaim. In terms of career highlights, Piquemal could point to any number of career-defining moments, but the list would be too long. Boris Mychajliszyn and Michel Piquemal first crossed musical paths twenty-odd years ago, while the young Mychajliszyn was completing his military service. 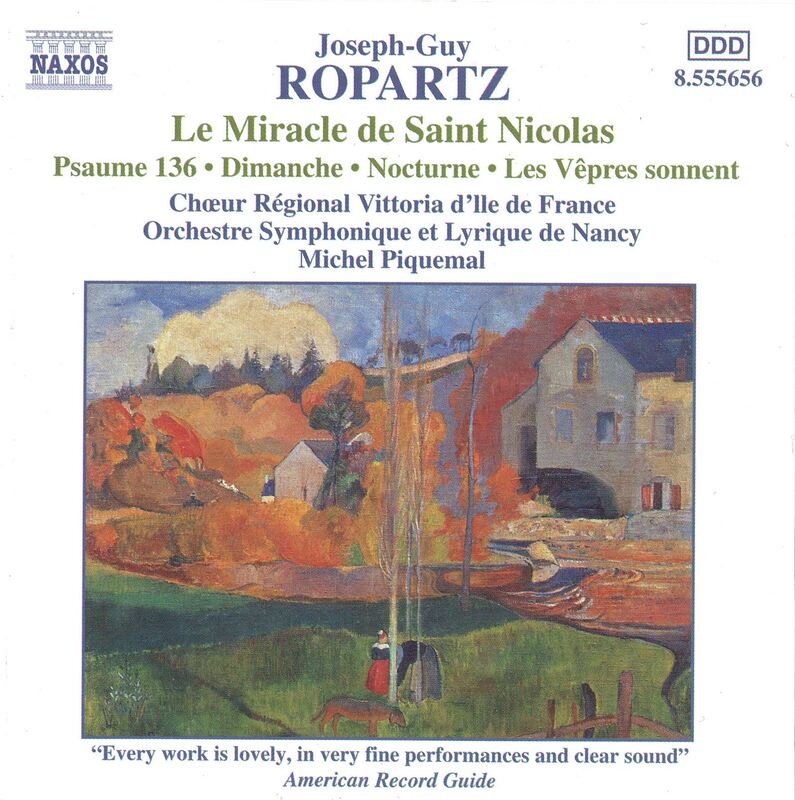 In the years that followed that first meeting, Mychajliszyn gave up his scientific career and went on to become assistant director of the « Ensemble Vocal Michel Piquemal » in 1998, member of the Regional Île-de-France Vittoria Choir and, in 2011, associate director of that same choir. Having studied chemistry, Boris Mychajliszyn was destined for a career in science. However, this didn’t take into account the musical training he received as a teenager at a conservatoire where he studied piano and singing. In 1991, Mychajliszyn returned to taking singing lessons (with Anna-Maria Bondi) and choral conducting lessons (with Évelyne Schwab and Yves Parmentier), and succeeded in mastering the two with great aplomb. The two men found themselves singing from the same hymn sheet from the get-go. Mychajliszyn said goodbye to his scientific career and never looked back. 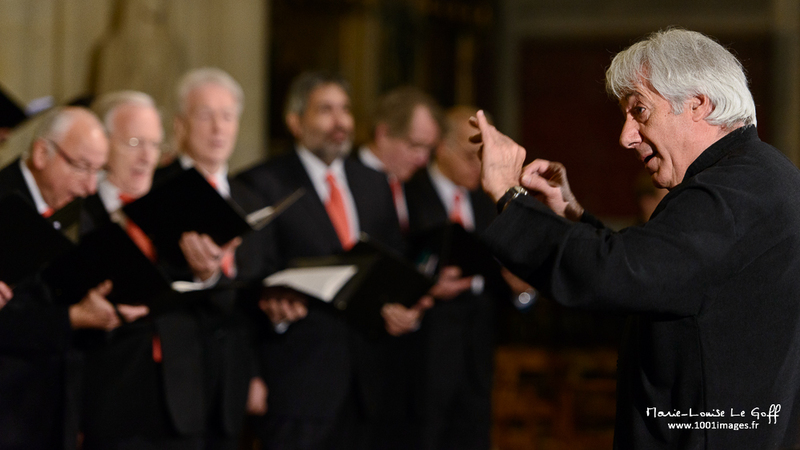 Between 1991 and 2013, he directed several amateur and professional vocal groups, including the Chœur français d’Opéra, the Chœur des universités de Paris and the Conservatoire Municipal Charles Münch choir in Paris’ 11th arrondissement. In 1996, he obtained his secondary-school teaching diploma in music education and choral singing. 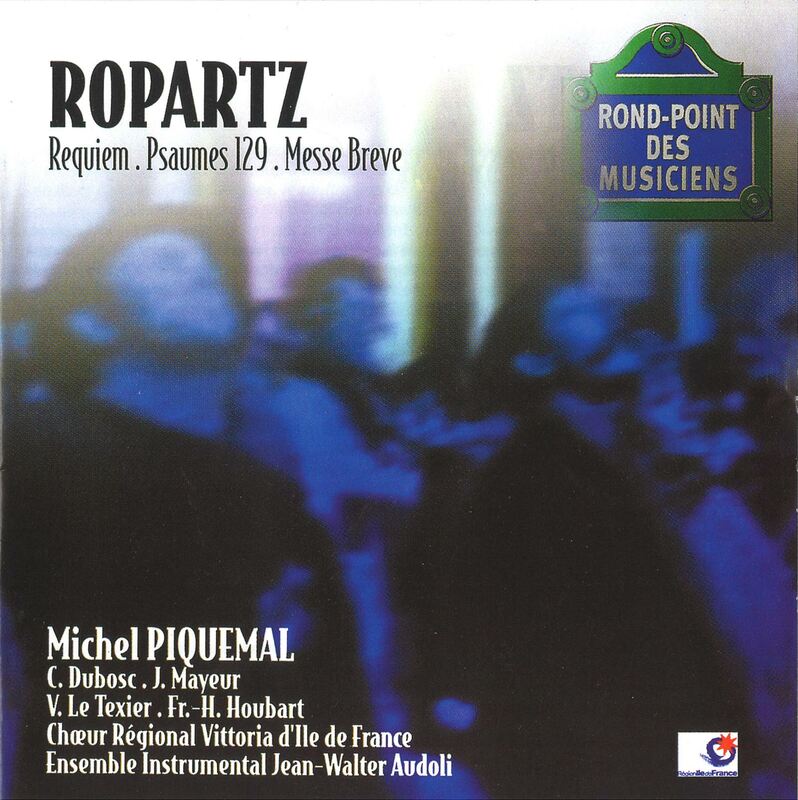 In 1998, Michel Piquemal sought him out for the role of assistant director of his Ensemble Vocal group, before appointing him as associate director of the Regional Île-de-France Vittoria Choir in 2011. That same year, he was awarded the distinction of Knight of the Order of Academic Palms (Chevalier de l’Ordre des Palmes Académiques). From this point on, the two men’s paths were closely linked. 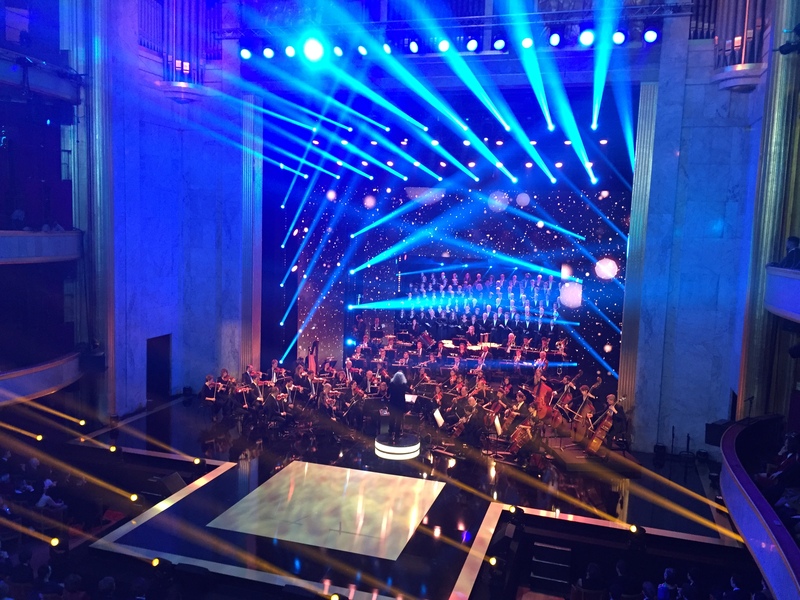 Music is now the sole focus for Mychajliszyn, giving him the opportunity to work with notable names such as Jean-Claude Casadesus, Charles Dutoit, Christoph Eschenbach, Jacques Mercier, John Nelson, Michel Plasson and Yutaka Sado, as well as the chance to direct the Lithuanian National Orchestra, the Musique principale de l’Armée de Terre, the Orchestre lyrique de Paris and the Charles Münch orchestra. 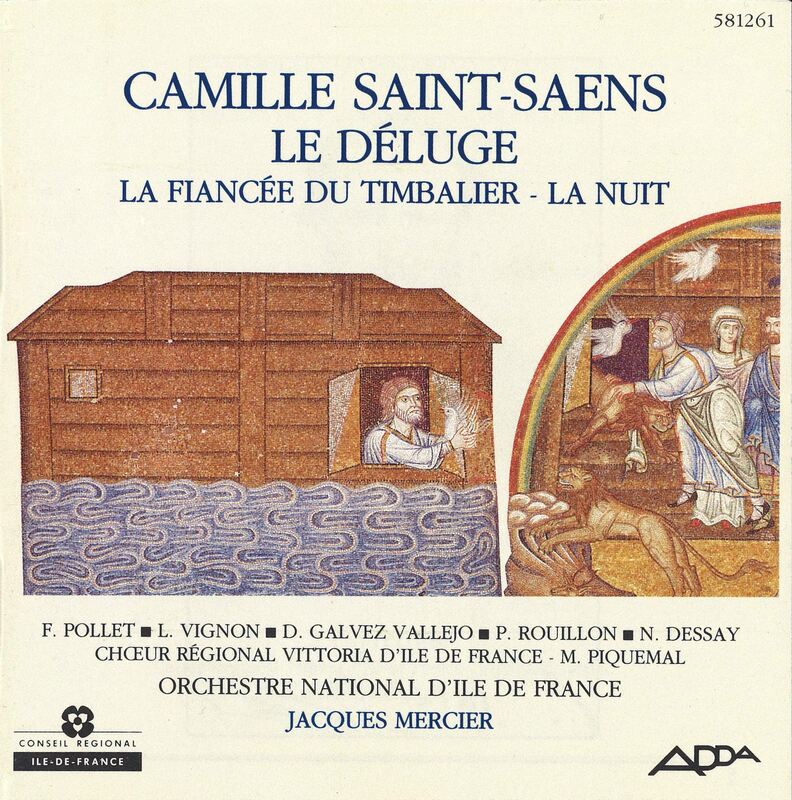 Each summer, he leads the Sylvanès Abbey choir and orchestra academy (Académie de chœur et d’orchestre de l’abbaye de Sylvanès). 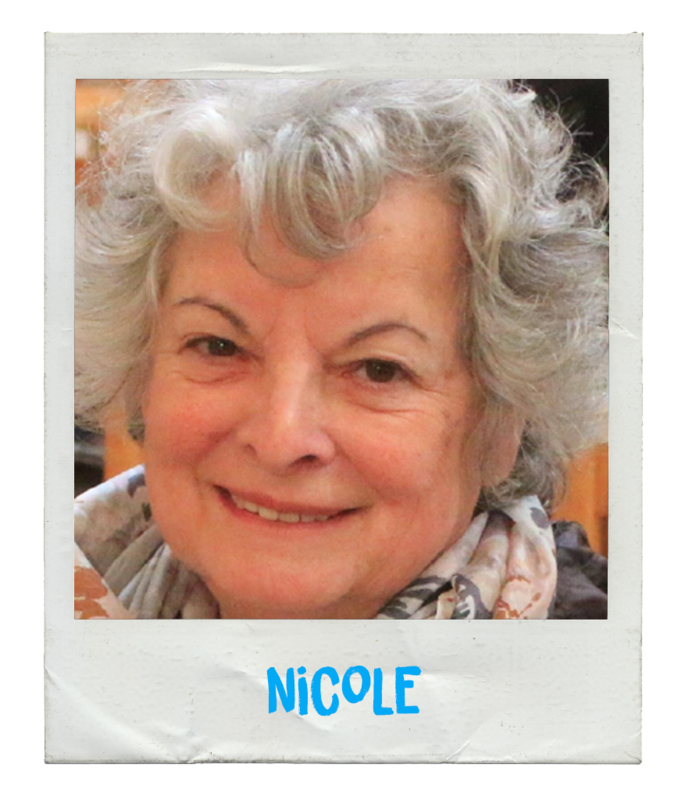 Mychajliszyn’s teaching skills are widely respected. 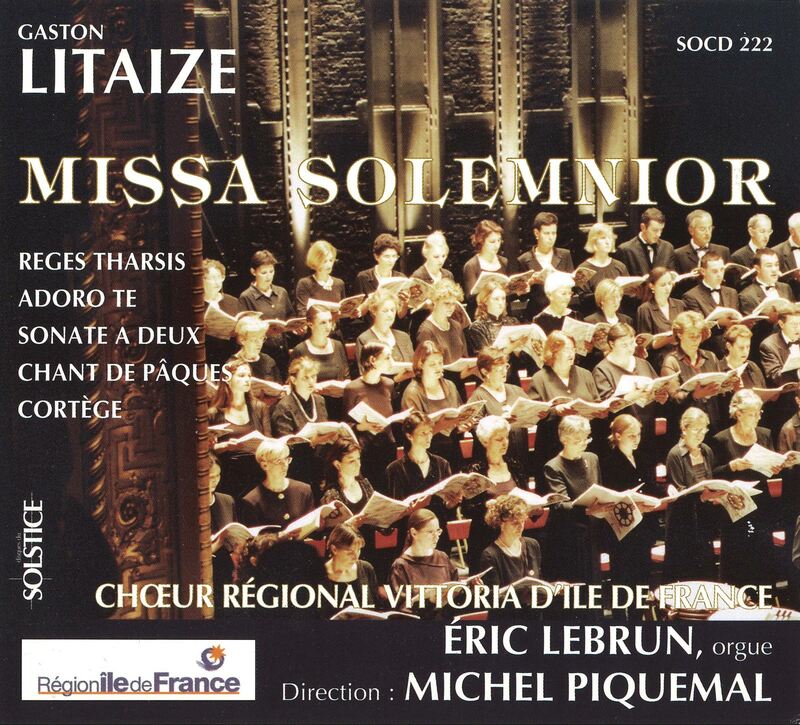 In 2005, he was appointed to the role of artistic and musical director of the Hauts-de-Seine chamber choir, a training academy for young choral singers who study choral singing or participate in a specialised music study programme. 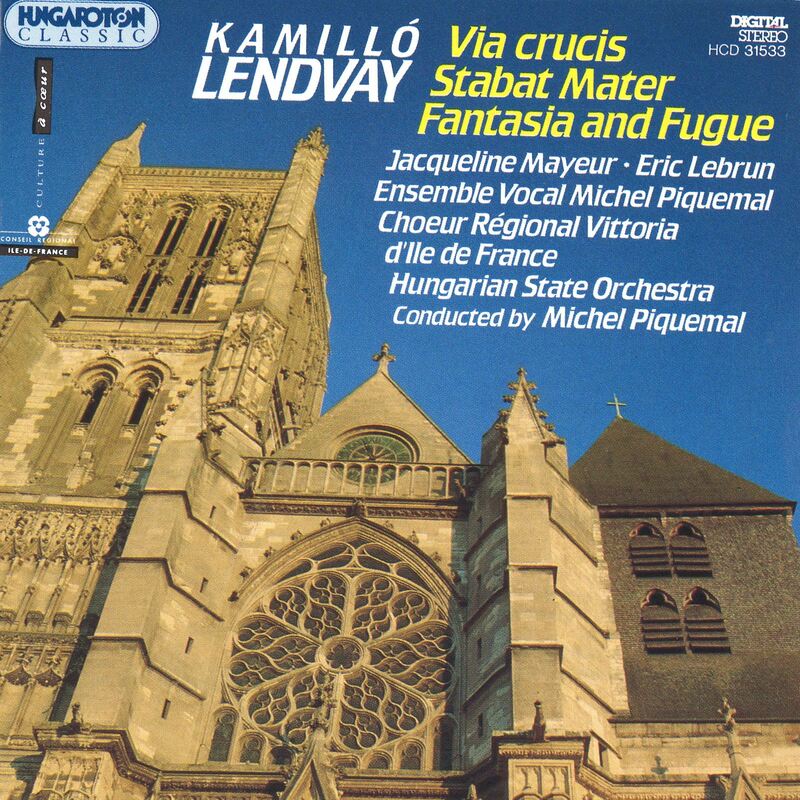 Since 2007, Mychajliszyn has been serving as musical director at the Legion of Honour as well as director of the Legion of Honour girls’ choir in Saint-Germain-en-Laye. 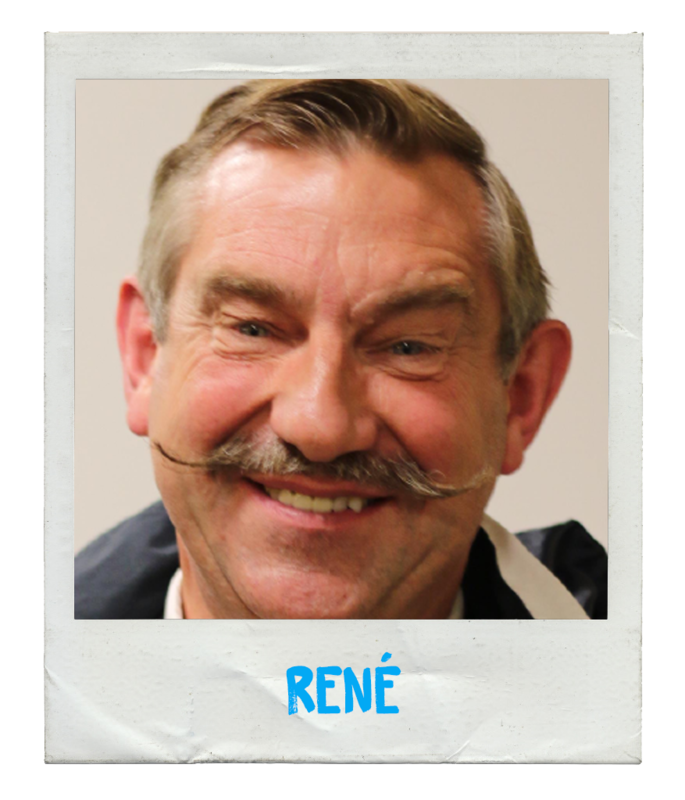 Recipient of the title of Knight of the Order of Arts and Letters (Chevalier de l’Ordre des Arts et des Lettres), in 2017 he was selected as artistic and musical director of the various children’s training programmes and choirs grouped under the Maîtrise de Paris choir.